CSE and Down To Earth joined hands with Khalsa College, Amritsar, to organise this media briefing and public meeting on March 8, 2018. 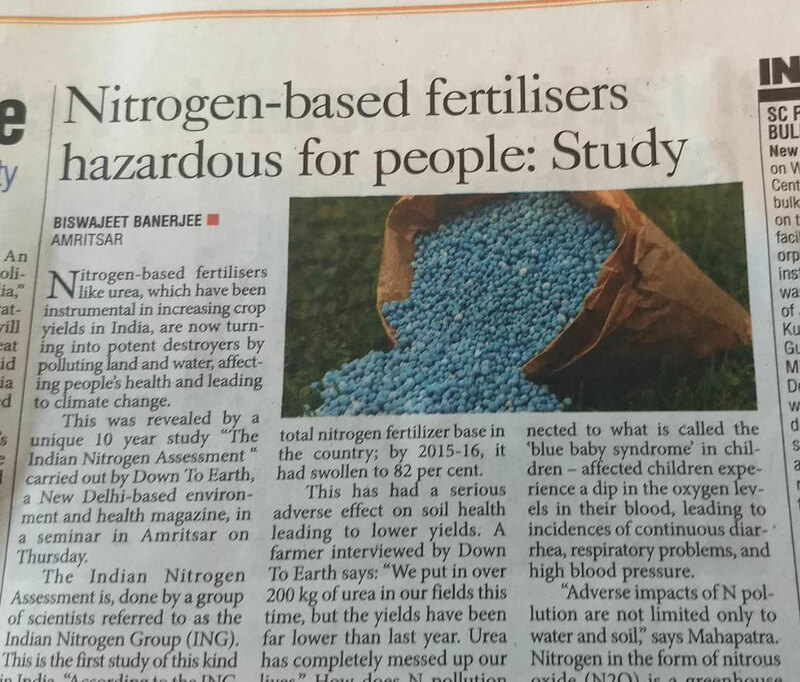 The key focus of the meeting was to draw attention to the growing problem of nitrogen pollution in the country. 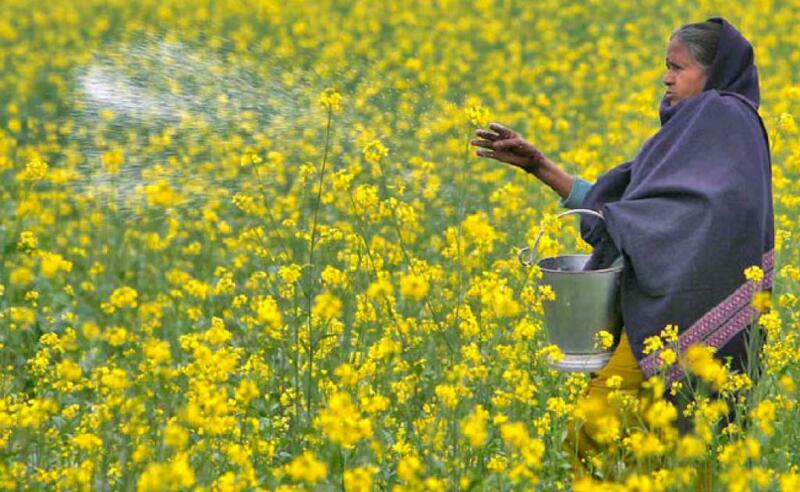 Rampant use of nitrate fertilisers over the years in agriculture to increase yields has led to this problem -- the result has been severe contamination of water and soil, leading to health problems. The meeting also aimed at reaching Down To Earth Hindi to the public through two panel discussions -- one on the magazine's cover story on nitrogen pollution, and the other on the challenges and opportunities faced by media, especially the regional/vernacular media, in covering environment as a subject. 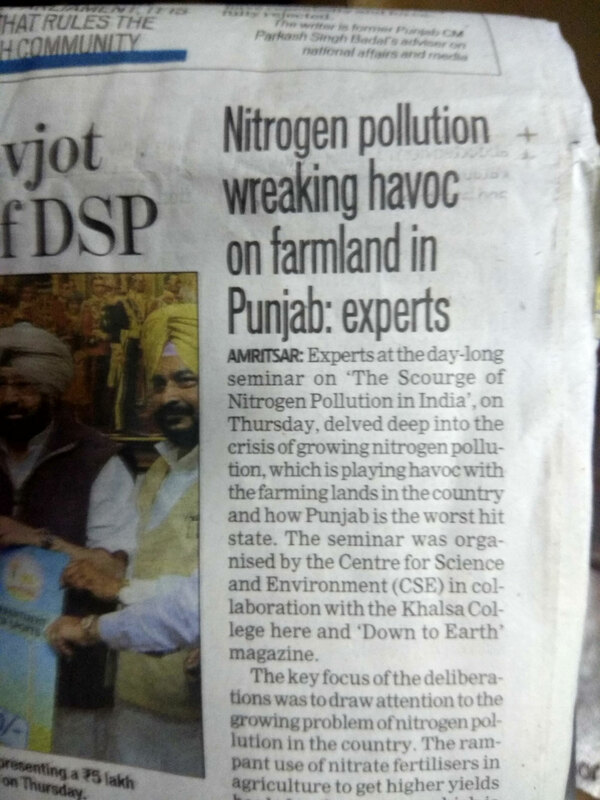 The speakers in the event included experts on nitrogen pollution, agricultural practitioners, farmer's activists, and senior editors from Hindi media. The audience consisted of journalists from various parts of India, students of agricultural sciences and mass communications, academicians and researchers, and readers of Down To Earth.